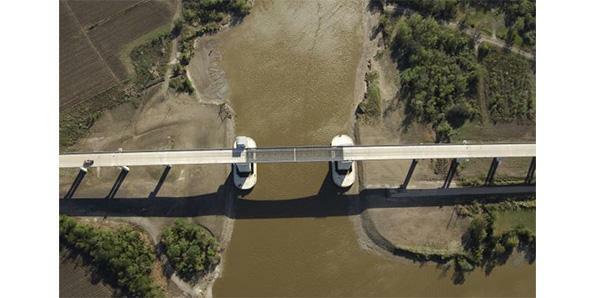 For purposes of common definition, a bridge may be dismissed to be nothing more than a structure designed for convenience of passage over water bodies or other unassailable domains. When your destination is what lies across the bridge, then the bridge itself is of great importance. But any great philosopher will tell you that the journey is more important than the destination. Take this sentiment to heart and survey these magnificent structures that are probably one of the greatest inventions of mankind. Huge blocks of concrete suspended over thin air are more than just an engineering marvel. It is a miracle, especially considering where we started out. The first bridges in the world were constructed by nature when a log of wood fell accidentally over hillocks, swamps or marshes. Taking the seed of an idea from here the early Americans used bamboo poles or fallen logs to act as a bridge between rivers and caverns. Then they originated the idea of tying together these logs, poles, branches, and leaves and tied them together with woven fibre to form longer collective bridges. From the ashes of these humble origins rise the modern bridges that have concrete slabs running thousands of metres long, spanning the high-rise of America. Though the times we live in have afforded us some wonderful facilities, it also has given us the curse of taking everything for granted. If you let imagination take the precedence over knowledge for a moment, then you’d be spellbound at the majestic beauty of these sheer monstrosities. It is quite predictable really that the number one bridge on this list would be from Louisiana too. With its recent economic boom, China has been gleefully constructing away the champion records of US. 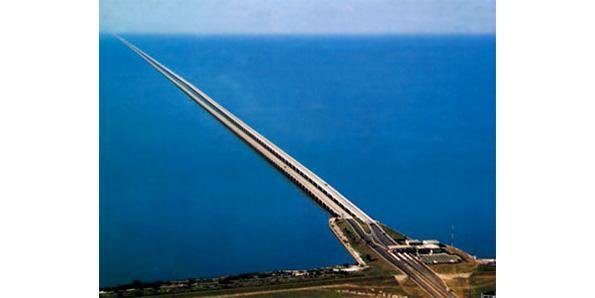 Built in 1956, Lake Pontchartrain Causeway was the longest water bridge in the world till China constructed the Jiaozuo Bay Bridge in 2011 to beat the record. New Orleans tourists still faithfully frequent this engineering wonder to see the longest water bridge in the world, even though the term no longer technically applies. However, at 24 miles, this is not a gross overstatement either. Debates still go on about the superiority of this one over the Jiaozuo with the Guinness World Record creating a separate category altogether to accommodate the two sides of the arguments. While the Jiaozuo Bridge is still considered the longest bridge over water aggregate, Lake Pontchartrain has earned the new honour of being the longest Bridge over water continuous. The hotbed of such controversy and loyalty decrees a personal tour of this Causeway, what say? Another swamp bridge from Louisiana on this list is really no surprise since it is home to some of the largest and most marvellous of these in the world. The similarities between Manchac Swamp Bridge and the Atchafalaya Basin Bridge are quite many. This is also a twin concrete structure. 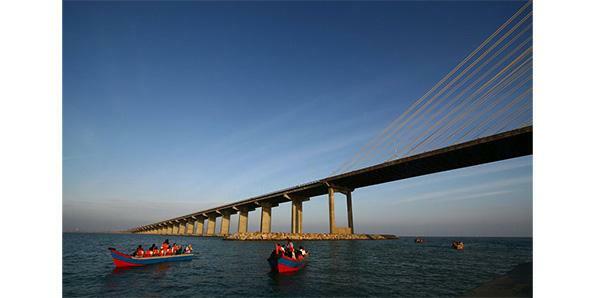 With a length of 22.8 miles, it is also one of the longest bridges in the world. Inaugurated in 1979, the bridge cost $7 million per deep foundation piles. It carries the Interstate 55 over the Manchac Swamp. 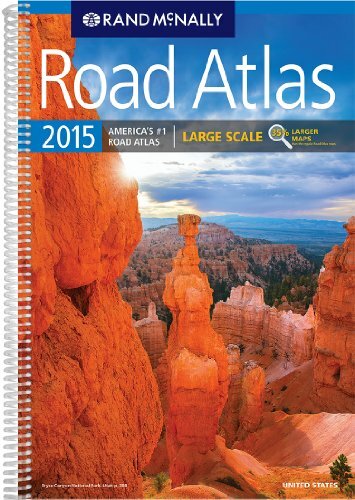 At 18.2 miles, this is the fourteenth longest highway in the world. The Atchafalaya Basin is the largest swampland in USA and the Atchafalaya Basin Bridge, dually known as the Louisiana Airborne Memorial Bridge, carries the Interstate 10 over this marshland. The basin bridge is actually a pair of parallel bridges between Baton Rouge and Lafayette. These merge when crossing the Whiskey Bay Ppilot Channel and the Atchafalaya River. Approximately twenty five thousand vehicles go over the bridge daily. Due to the area being an accident prone zone, the speed limit of the place was lowered to 60 MPH in 1999. There are numerous cameras mounted at several vantage points all over the bridge, so keep your mischief to a minimum while checking out these twin beauties. This is the longest highway in Louisiana and among the top few in America. It runs across the state connecting the various oil and gas near the Grand of Isle with Shreveport. 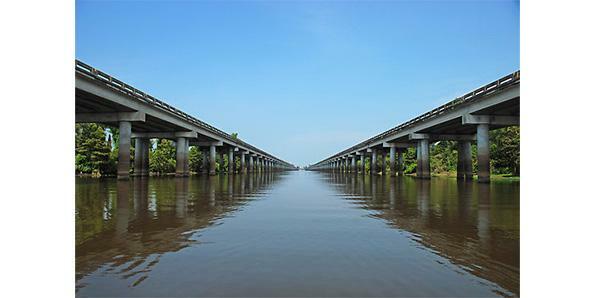 Maintained by the Louisiana DOTD, this massive bridge links all the major intersections of the state. The DOTD are in the process of converting some parts of the highway into elevated expressway, in order to prepare in the event of hurricanes. With the oil and gas field links as well the thousands of vehicles travelling here every day, this is one of the most important bridges in the country.